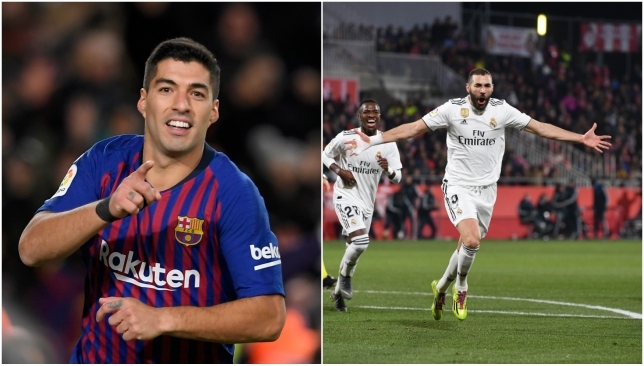 The first of three Clasicos in the space of less than a month takes place on Wednesday night as Barcelona host Real Madrid in the Copa del Rey semi-final first leg. 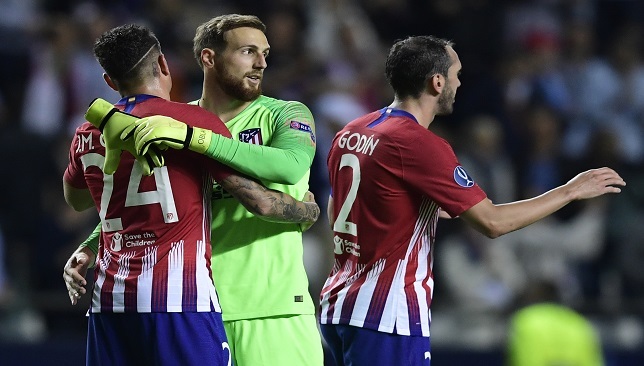 Both clubs would readily admit that the cup comes third on their list of priorities for the season, and respective managers Ernesto Valverde and Santiago Solari have heavily rotated their starting line-ups during the earlier rounds. Barcelona are sweating on the fitness of captain Lionel Messi after the Argentine took a bang to his thigh during the 2-2 draw with Valencia at the weekend, and Valverde – and Messi himself – are being forced to decide whether they are prepared to take any risks or let Messi fully recover for the tough run of games that lie ahead. 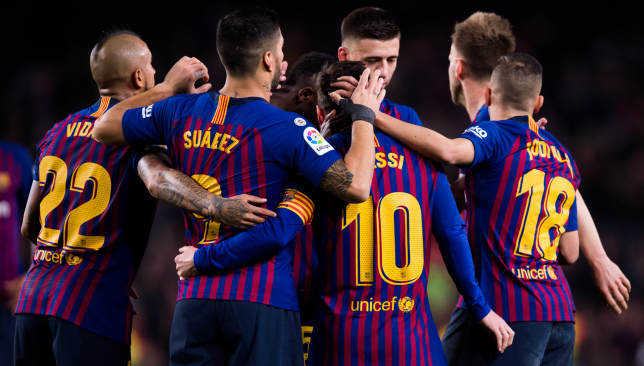 The next few weeks will see Barca face tough trips to Athletic Bilbao, Sevilla, Madrid and Real Betis in La Liga, as well as resuming their Champions League campaign with a round-of-16 tie against Lyon. 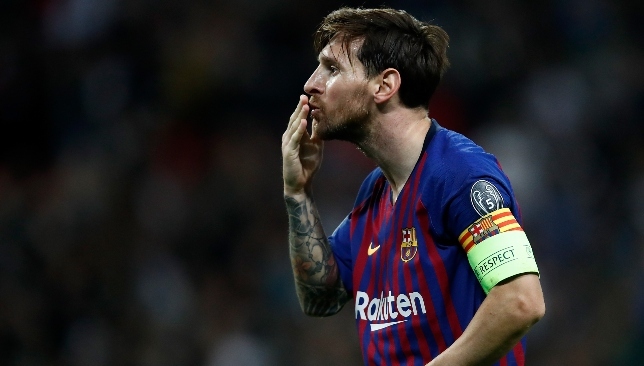 Having Messi available for those games is a much bigger priority than taking a gamble to proceed in the Copa – irrespective of the identity of their semi-final opponents – and it would be a dangerous game if Barca rush back their star man for this first leg. The need for Messi to play is pronounced by the fact that Ousmane Dembele is still missing, despite returning to training following an ankle injury. Dembele resumed training on Monday, but he has also been suffering with illness and has not been named in the squad. However, Barca’s concerns over heading into a Clasico without Messi will be assuaged by the fact that they did exactly that during the Argentine’s injury absence in October, and still managed to win 5-1. If Messi is able to play, that could mean a relegation to the bench for Philippe Coutinho, who is continuing to struggle for form. 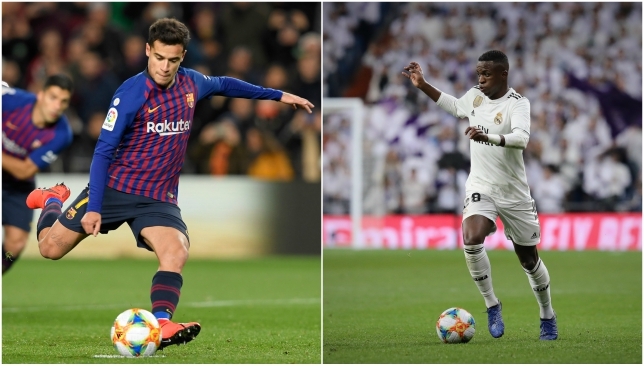 Coutinho’s chances of starting are enhanced by the ongoing absence of Dembele, but manager Valverde is weighing up the option of seeking to control the contest by strengthening his midfield. Barca have generally lined up in a 4-3-3 formation this season, but last year they played plenty of games in a 4-4-2 shape with Messi and Suarez up front, and there is a convincing argument that Arturo Vidal should be selected for his physical capabilities to complement the more technical skills of Arthur, Ivan Rakitic and Sergio Busquets, while youngster Carles Alenya also looks worthy of more playing time. Madrid boss Solari, likewise, has plenty of possibilities for his three midfield places. 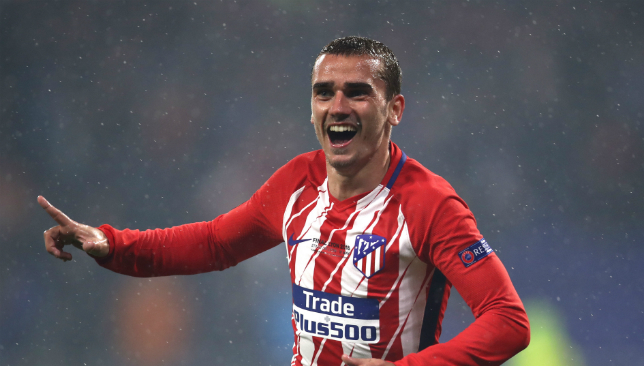 Dani Ceballos, Marcos Llorente and out-of-favour Isco are competing to substitute regular starters Casemiro, Toni Kroos and Luka Modric – especially with Saturday’s league derby trip to Atletico Madrid rapidly approaching. One player surely set to start is Karim Benzema, who has produced some of the best football of his career over the last month. 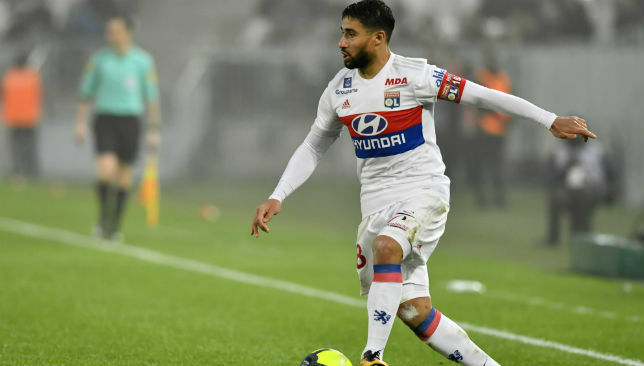 The French forward has always been a silky-smooth contributor to build-up play, but now he is also adding end product by scoring six goals in his last four games. The bigger question for Solari, however, is who will accompany Benzema on the flanks, with four players – Marco Asensio, Gareth Bale, Vinicius Junior and Lucas Vazquez – all available to fill just two places. Bale has just returned from injury and delivered a disappointing performance in Sunday night’s victory over Alaves, being replaced by Asensio – also coming back after injury – after an hour. But the only way for Bale to regain rhythm and match fitness is by playing, and Solari therefore could well decide this is the ideal stage for the Welshman to follow the path towards full sharpness. 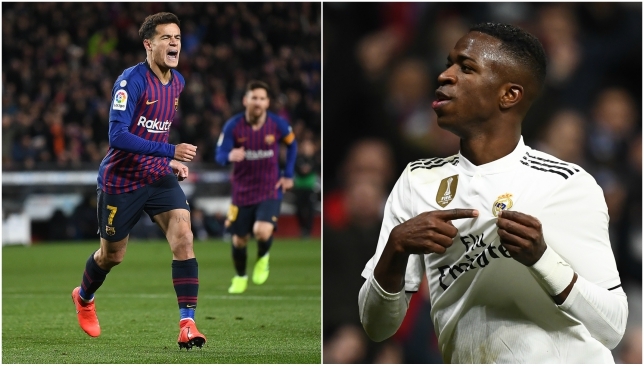 Meanwhile, teen sensation Vinicius is hoping to continue his meteoric rise by playing in El Clasico for the very first time, giving him a first real opportunity to shine on a truly global stage. However, he has played a lot of football in recent weeks, starting the last nine games in a row, so this could also be the opportunity for Solari to rest the youngster – and keep him as a surprise package to spring upon Barca in the second leg or league clash in a few weeks’ time. Barcelona and Real Madrid both have Brazilian stars looking to shine. 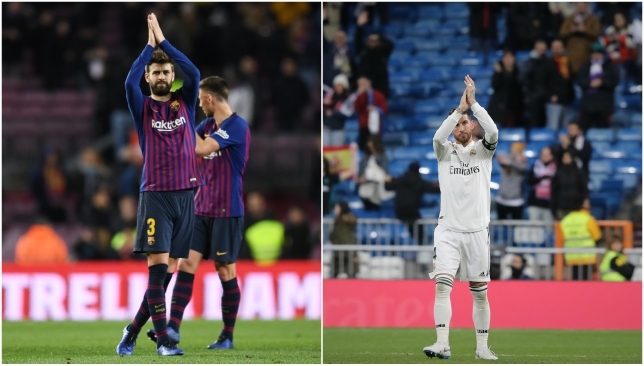 The Copa del Rey has thrown Spanish football a bonus edition of El Clasico, with Real Madrid and Barcelona set to meet over two legs of the semi-final tie. Both sets of players know exactly what’s at stake, beginning with Wednesday’s first leg at the Camp Nou. This fixture is always fiercely contested, and the opportunity to deny each other a trophy will add more spice to a rivalry like no other. Here’s a look at the key player battles ahead of the first leg. Philippe Coutinho has had a turbulent first full season at Barcelona. 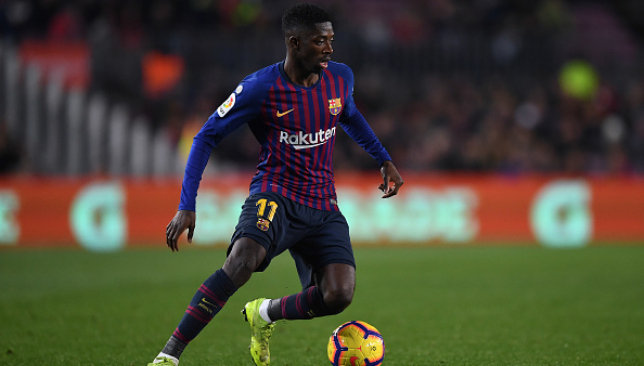 His form dipped at the same time Ousmane Dembele’s took off, and since then, he’s been in and out of Ernesto Valverde’s first-choice XI. In 31 appearances across competitions this season, the Brazilian has managed just eight goals and five assists, and though two of those goals came in the quarter-final thrashing of Sevilla last month, that emphasises how much he’d struggled to make an impact before that fixture. Coutinho did net against Madrid earlier in the season. A repeat on Wednesday could go a long way in getting his Barca career back on track. Real Madrid have a Brazilian star of their own, and he has not been struggling for form. 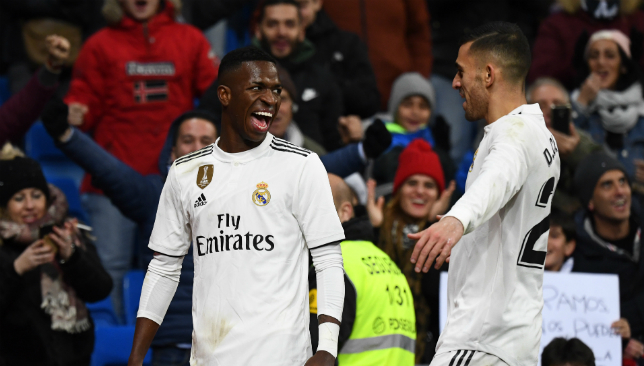 Though Vinicius Junior has managed only four goals in Madrid’s famous white shirt, his overall impact on the squad cannot be understated. As an 18-year-old, in his first season at the club, Vinicius has been the bright spark through an up-and-down season, and his speed and skill on the ball is now helping Madrid’s entire attack improve. The way he links up with Karim Benzema has been instrumental in Real Madrid’s recent upturn in form. He won’t be fazed by the El Clasico stage. Whenever Lionel Messi misses time with injury, all eyes to turn to Luis Suarez to provide leadership as well as that spark of magic in attack. 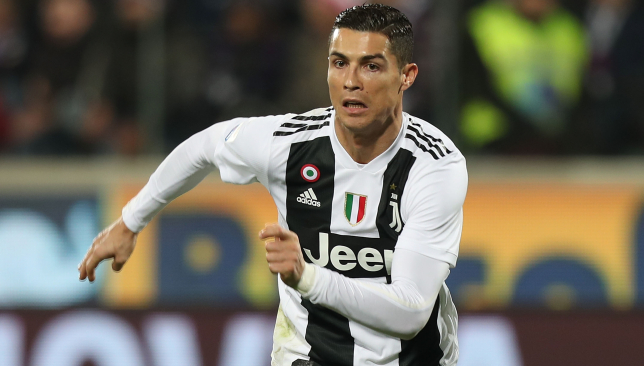 His 15 league goals put him second on the La Liga scoring charts – behind only Messi, of course – and the last time he faced Real Madrid, he managed a hat-trick. That performance came without Messi, as well, which bodes well for Barcelona. The talismanic captain is always a huge miss, of course, but they know Suarez can step up in his absence. He’ll be relishing the thought of tormenting Real Madrid again. 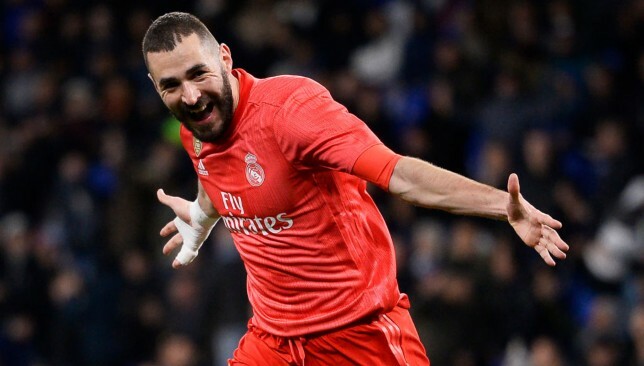 After an inconsistent start to the season, Benzema is finally stepping into the role of Real Madrid’s main goalscorer, the role he was supposed to take after the departure of Cristiano Ronaldo. The Frenchman has six goals in his last four games, bringing his tally to 18 for the season. Now, he has the chance to truly claim the spotlight. Benzema is Madrid’s headline player in a Clasico matchup – a new experience for the French veteran. But he’s hit form at just the right time. If he can lead Madrid to a win in this cup tie, he’ll have kicked off a new chapter of his Los Blancos career. No mention of El Clasico is complete without the two players who are the heart and soul of their respective teams. First, Gerard Pique, the player whose pride in wearing the famous Catalan colours of Barcelona is always on display. He’s had a shaky season in 2018/19, weathering some criticism over his form, but in recent weeks he’s resembled the solid performer he’s always been. And as should be expected, he’s always up for a game against Barcelona’s famous old enemy. Pique will relish his contests with Benzema and Vinicius, and if Barca win, he won’t let Madrid forget it. Every bit as passionate as his Barcelona counterpart, Sergio Ramos lives for these games as well. He, too has had an up and down season, though more as captain of an inconsistent side than for his own form. Ramos is capable of a rash moment every now and then, and Barcelona do seem to bring that side out in him the most, but, on the flip side, the Los Blancos skipper knows he’s capable of willing his side to victory in a game like this. He’ll have to be on his toes to handle the threat of Suarez and company, but Ramos should be more than up to the task. Pique and Ramos – the souls of Barcelona and Madrid.